Hey Loves! Happy April Fools! Can't believe it's April already! 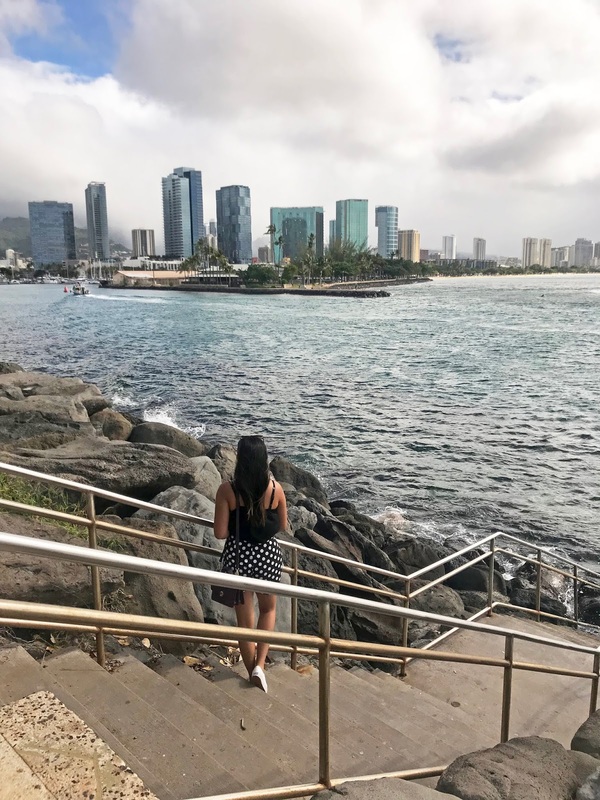 To celebrate the first day of the month I wanted to share with you a chance to win a fabulous summer wardrobe! 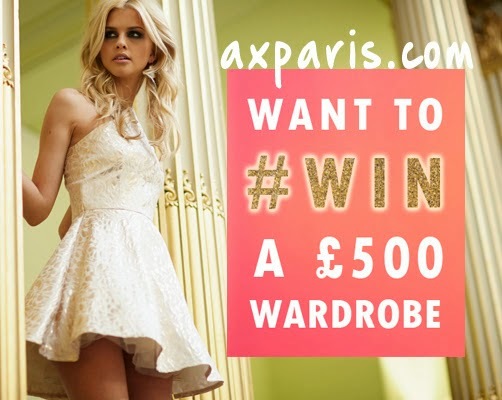 AX Paris has launched their SS14 Campaign Ad and are giving away a chance to win the ultimate SS14 wardrobe! Check out their Advertisement for the collection here: Behind the Scenes Click the picture or here for more details on how you can sign up!